The Fashion Addicts stamped their feet in anticipation. Your site has been custom! Very pleasant to wear leggings the last hole is now in stock at your Personalized Heart Jacking manufacturer! 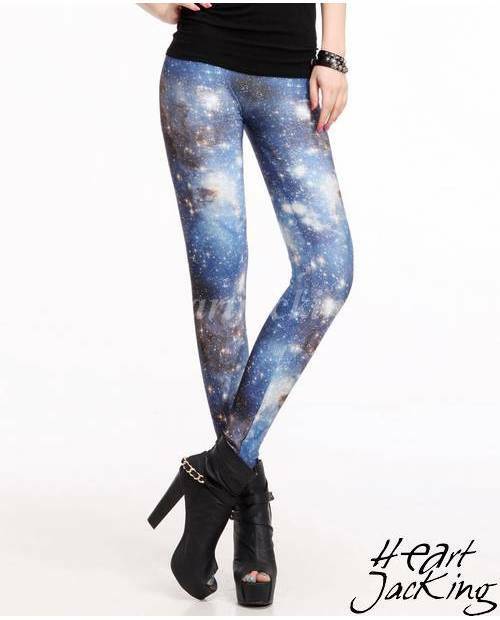 The hole legging marry your body for a look enrage your friends! No need to wait, your favorite pair of leggings hole is! White, purple or gold for more extroverted, lace, cotton or Bimaterial, leggings with holes blends with any look. The leggings are holes in all your cabinet fittings invites ladies! Small or large calves up to your ankles, leggings hole is a piece that all women snapped and allows more timid wearing poom-poom shorts, a mini skirt or tunic ( -10) degrees in winter! Leggings with holes also gives the opportunity to try a more tempting option enchanting as super tight, the pants generic. Finished holes imitation jeans leggings gloomy and textures not comfortable! Dare novelty. Bring color into your lifestyle and revive your basics! Your manufacturer of custom clothing Heart Jacking lets you choose from now, a range of unique customs holes leggings! Your online store ready-to-wear custom HJK just released his latest collection: a wide range of leggings with holes from a wide selection of colors (aubergine transparent leggings with holes, azure or even leggings hole cherry)various styles (imitation jeans leggings with holes or holes leggings leopard leggings with holes or why not fancy with the U.S. flag and several materials (polyester leggings or lycra)! Ranging from Small to Medium, no need to wait, be the only one wearing the latest leggings with holes that are found on all your wish lists HJK! 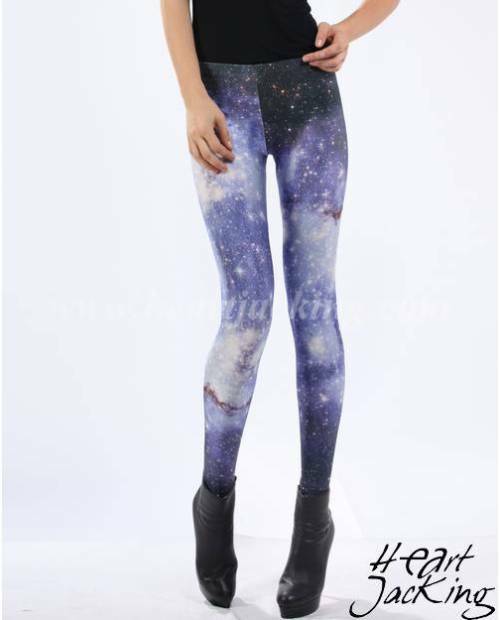 Our leggings with holes measure seventy-two centimeters at the crotch. 's wife photo is 1.73 meters and the door 38.